Exchange creates a space for post-school young adults, inviting them to an experience of home where they can engage in an authentic encounter with Christ. Gathered around the same table, young people are offered hospitality, prayer, sharing and accompaniment as they are empowered to be agents of change in the world. Thanks to those who made our first Young Adult Monthly Mass at at All Saints Parish Fitzroy and joined us for a meal afterwards. Young Marist Retreats are conducted annually. These retreats allow the chance for young adults to get away from our busy lives of work and study and to spend time together enjoying companionship, prayer and reflection. Regular retreats include the Marist Pruning Retreat at the Hermitage, Mittagong and the Young Marists Formation Weekend. Check out the calendar for upcoming retreats or weekends. Marist Youth Ministry invites you to take the risk of going to new horizons and encountering people on the margins of life. Join with Marist Young Adults as we engage in outreach projects to some of the most marginalised children in Manila – the largest city in the Philippines. 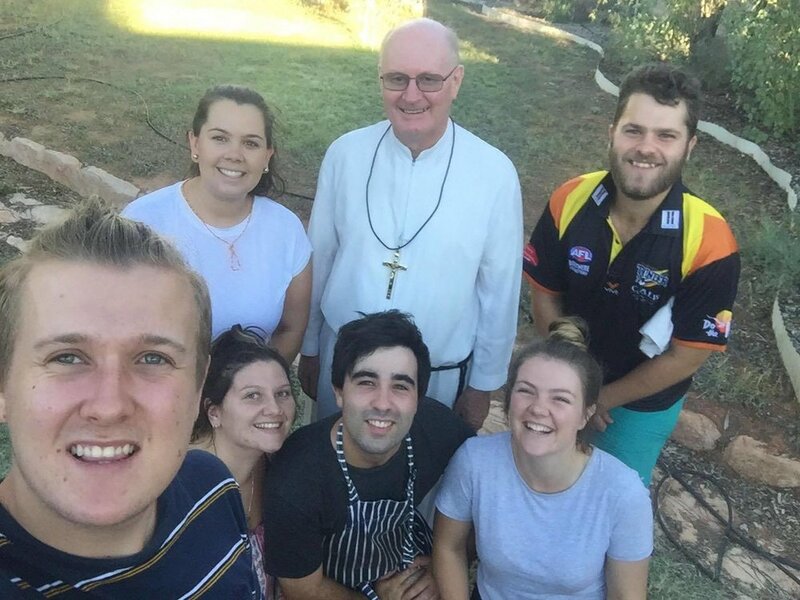 A team of Marists in 2015 saw an opportunity to be present with young people in a remote community with an already established Marist presence. They felt that the concept of a Holiday Program in Santa Teresa was a responsibility we all needed to fulfil. This program is a primary way that we can enact the Marist Association's P1 priority; 'called to be prophetic in action'. We invite young adults from across Australia to apply for this immersion experience.